Listeners often tell me one of the really valuable aspects of this podcast is the packages and libraries that they learn about and start using in their projects from guests and myself. 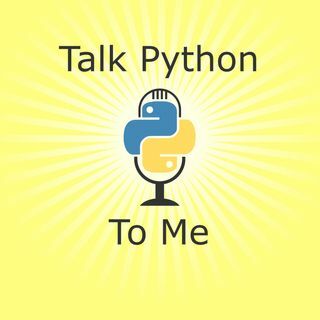 On this episode, I've invited Brian Okken (my co-host over on Python Bytes) to take this to 11. We are going to cover the top 30 Python packages from the past year (metric to be determined later in the show).